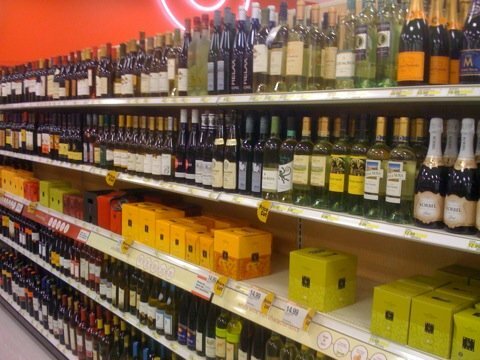 This edition of Ask the WC: Wine availability, and why can’t I buy what you’re writing about? I love your blog, and you make me laugh. But I can’t always find the wine you recommend. Is that me? Or am I missing something? It’s not you. It’s not even me, despite what some readers think. It’s the way wine is sold in the U.S. Every wine on a store shelf has to have a distributor. The retailer, no matter how large – even as big as Costco – can’t buy wine directly from the producer. That’s the law (and our old pal), the three-tier system. 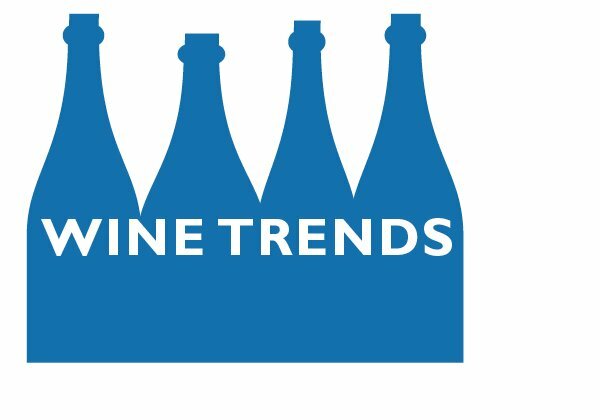 Some wines, for whatever reason, won’t have a distributor in all 50 states. 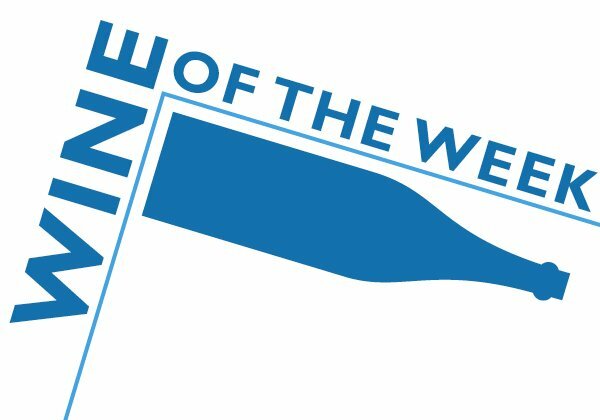 I try to review wines that should be available in a quality independent retailer in a mid-sized city. My only other choice is to do Big Wine products, which are available in most places, but what’s the point of that? I’m getting annoyed going to my local supermarket and not being able to find the wines you write about. It happens all the time. 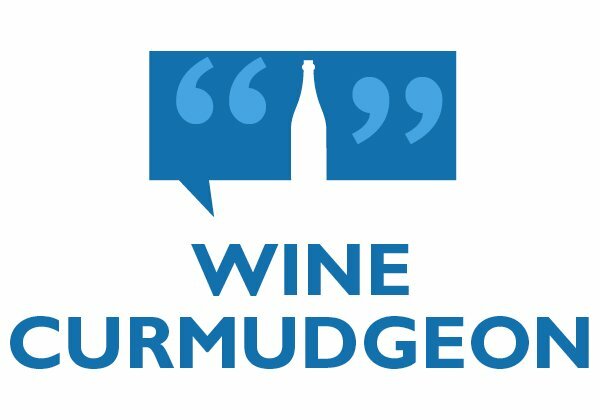 Why don’t you write about wines I can buy there? It’s not my fault. Honest. It’s the three-tier system, because you can’t buy wine like you can buy ketchup and laundry detergent. Grocers, for a variety of reasons, usually carry different wines than the ones I review. It doesn’t mean you can’t find the wines I recommend in supermarkets. It’s just less likely, and why I suggest looking for a quality independent retailer. I really like a nice glass of rose. I lived in the New York City area for years, but have just moved back to home, a smallish city in the Midwest. Not as easy to find good wine, and especially the rose that I like. 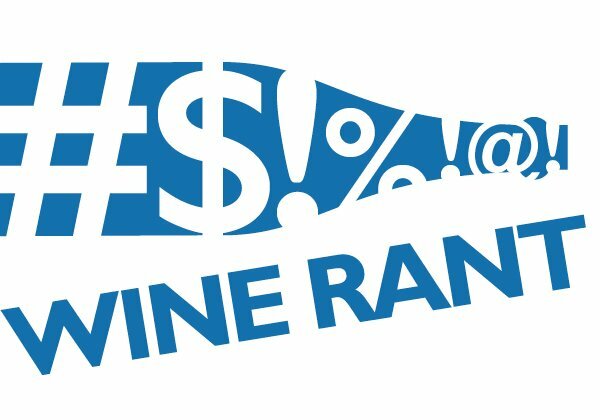 I tried Wine.com and Wine-searcher — no luck. Can you help? Welcome to the joys of availability. Go to a good independent retailer and ask them to check if the wine has a distributor in your city. That’s not difficult, but not every retailer will do it. If the wine is available, the retailer can order it from the distributor even if they don’t ordinarily carry it. Again, not difficult, but not every retailer will do this. Hence, my recommendation of a quality independent retailer. Finally, you may have to accept that the wine doesn’t have a distributor in a smaller market. Or, even if it does, the distributor may not carry it. That’s another example of why three-tier is so infuriating. 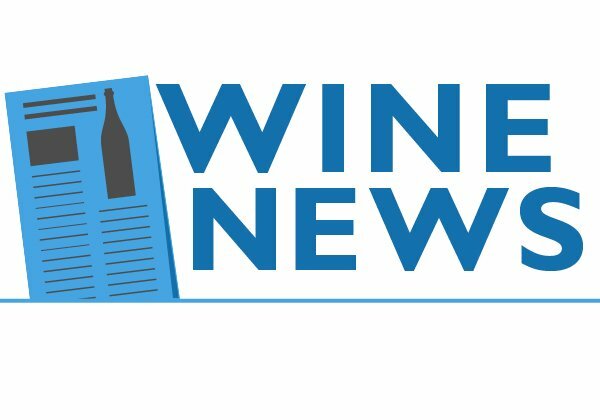 Thanks for the ongoing series of articles, and especially your plug for the independent wine shops. I’ve fostered and continue to cultivate the customer element looking to special order their favorite wines. To your point, I promise if it is available in Texas, I’ll be happy to order whatever they’d like, with no minimums. A related article in the future might touch on the pricing disparity problem. I’m a small independent retailer, not a huge grocery chain or national retailer ordering 1000’s of cases to my one or two.That said, most times I feel fairly competitive.On-line retail shopping is definitel a slippery slope.I had a recent customer berate me for a seemingly $30 price difference versus a on-line site. When I checked out the site, I found it to be accurate, but when I went to order there was shipping, handling, and in this case taxes….total overall savings $5. Hoping this customer orders during the heat of the Texas summer, and learns that shipping is actually 2-3 day ground.